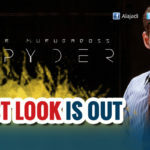 Mahesh Babu’s untitled flick with AR Murugadoss is one of the much-awaited movies of the year. 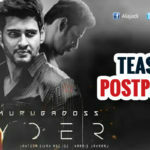 The makers of the movie have not revealed the name of the title and release date of the movie they are just tight lipped about the dates. But recently, Producer P.V.P., suffered an unfortunate slip of tongue moment on Sunday night while speaking at the pre-release event of Winner. P.V.P., who was one of the guests at the do, accidentally revealed the name of the Mahesh Babu–A.R. Murugadoss-Tagore Madhu, ongoing film as Sambhavami Yuge Yuge. Music-directed by Harris Jayaraj, the untitled flick sees Rakul Preet Singh in the role of a heroine, whereas SJ Suryah is the principal antagonist. 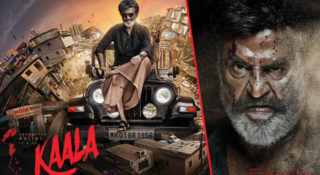 Santosh Sivan is the cinematographer. Meanwhile the shoot of the film is going at Mumbai shipyard, next to Dharavi. The makers of shooting Intro scenes. 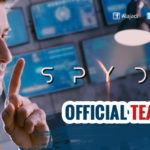 If the latest reports are to be believed, the 30-second teaser of the movie is being made in the UK with the help of film technician to add HD quality with VFX. 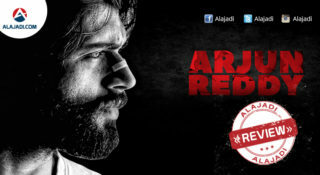 Rumors were rife that the makers of the movie are investing Rs.35 lakhs on the teaser. However, there is no official confirmation about the same. 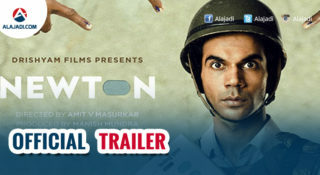 It is known fact that the movie is a costly budget movie which is being made a whopping amount of Rs.100 Crore.